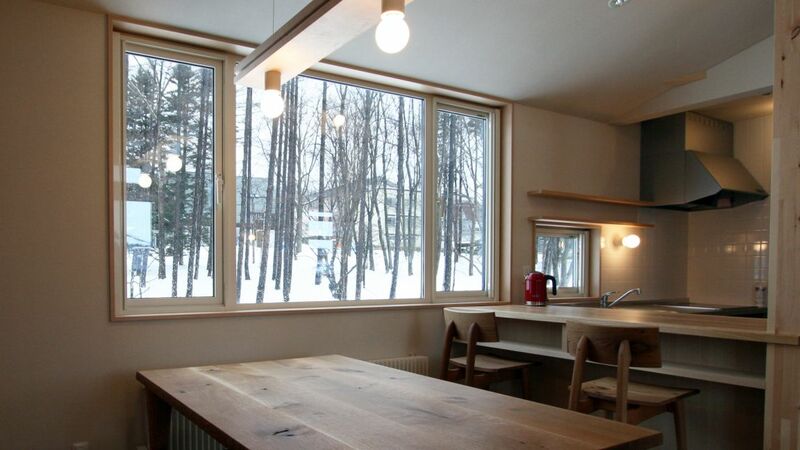 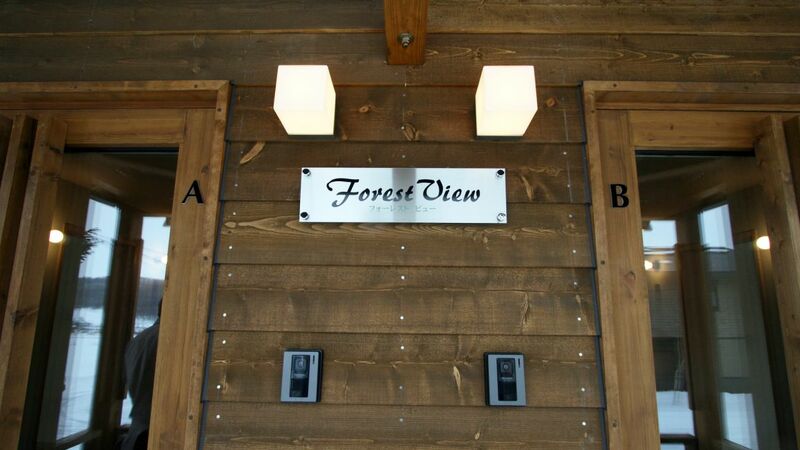 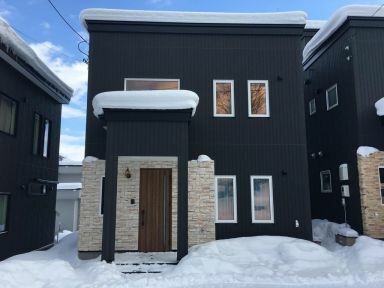 Forest View, located only a few minutes from the Furano ski courses, is the ideal choice for self- contained accommodation in Furano. 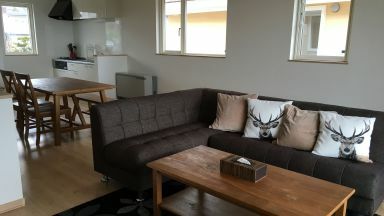 Each apartment has spacious living and dining areas and a kitchen area. 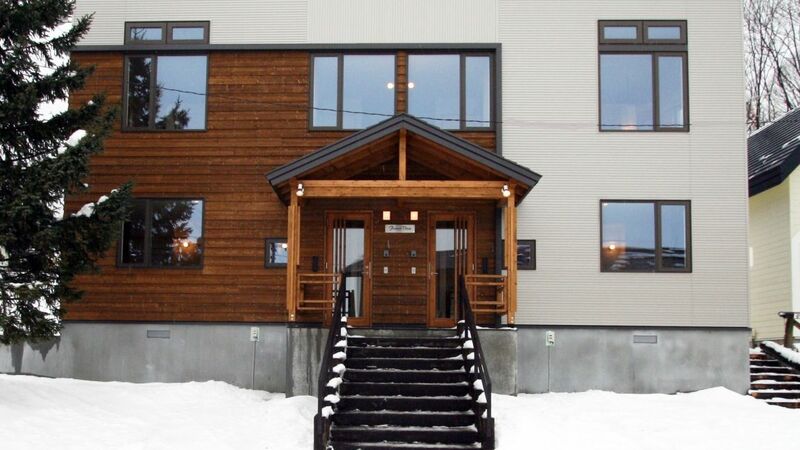 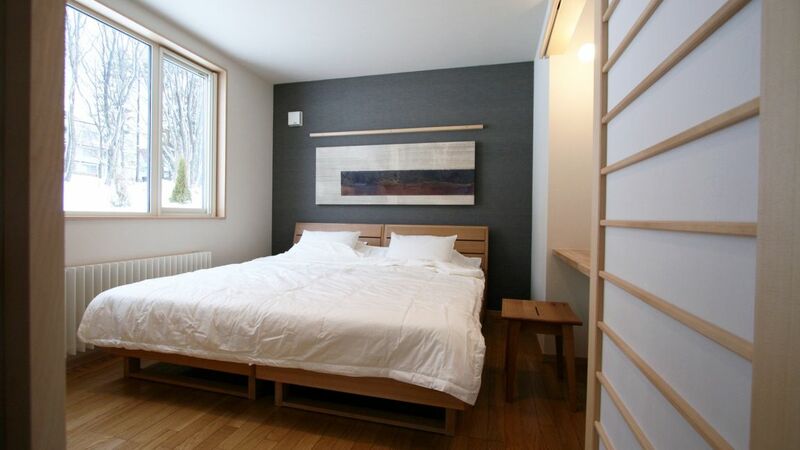 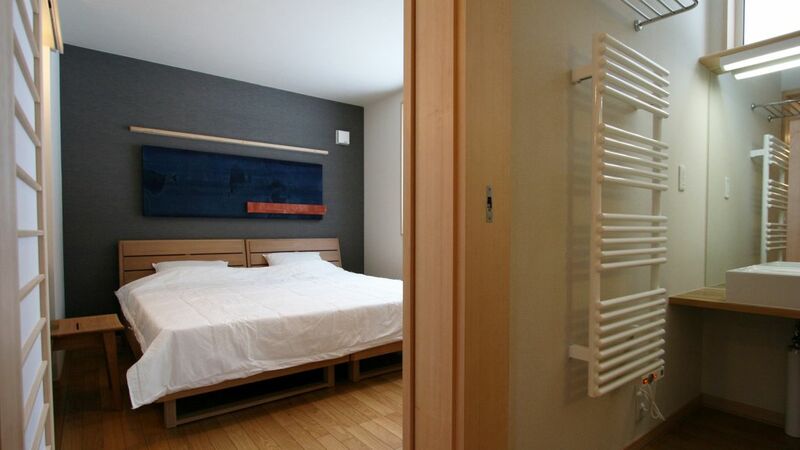 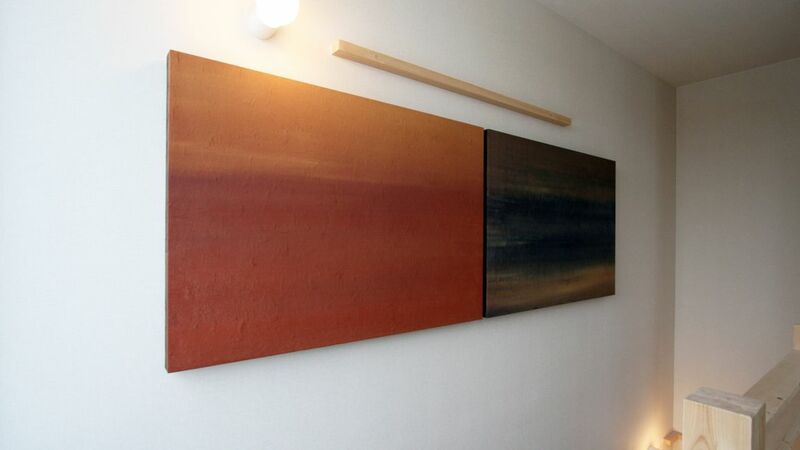 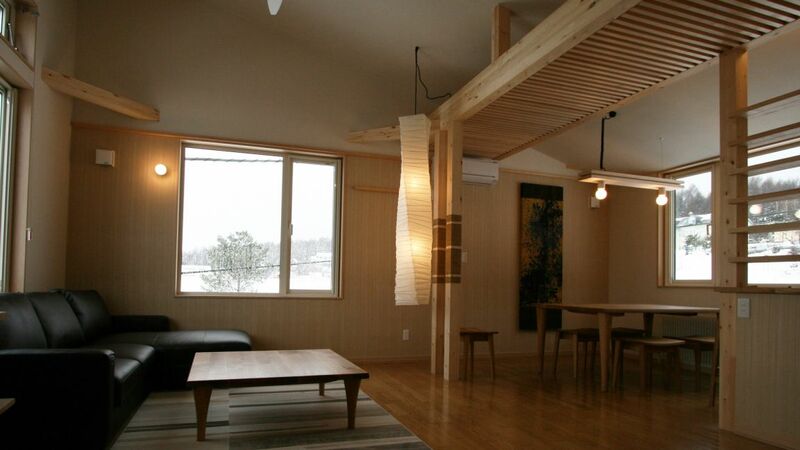 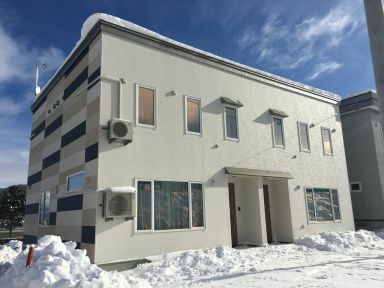 Located close to restaurants, bars, the JR Furano Station and the Furano Information center. 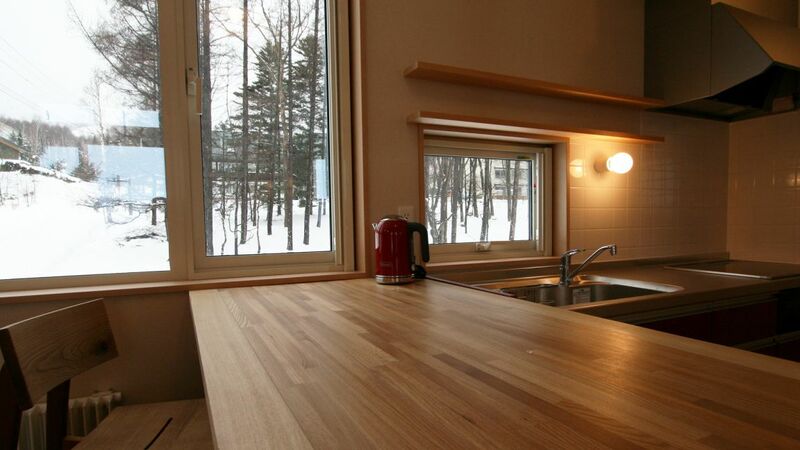 Guests who stayed at Forest View also stayed at these other Furano accommodations.